That's why for the team here at Crisp, it's critical we provide you with the right level of brand protection and risk migation you need; so regardless of how quickly new user generated content (UGC) is being created, we can always ensure we'll have eyes on it. The question is, how does Crisp keep up with this activity when engagement on your social media page explodes? The ability to ingest data on social media platforms as and when it's being created by users is of the utmost importance to our team. Our vigilant team is constantly on the lookout for new UGC that could become the next big risk to your brand. However up until recently, the rate at which we could do this was fixed by Facebook. Previously, any services interacting with the social media platform could only do so at a maximum speed of one request per second. Sure, one request per second is great .... that is until you reach a high level of user engagement. 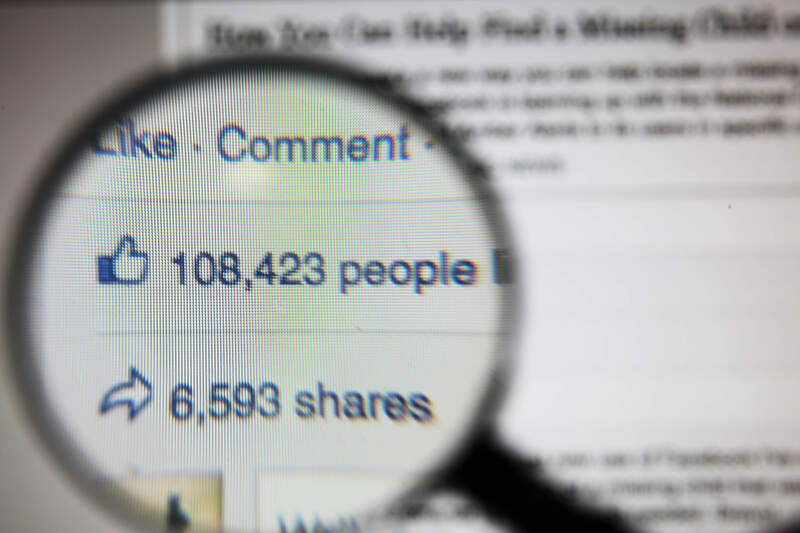 If, for example, four of your posts attract 5,000 comments, each within the hour (and note this is not a 'viral' post by today's standards), it's likely you will need to burn your way through that 'one request per second' rate, and then some, on paging through all the content to detect new comments, replies and changes to existing content. If, like some of our clients, your page is liked by tens of millions of users, this could quickly spiral out of control. Thanks to a much needed update to Facebook services this week, we are now able to scale our moderation of client pages on the platform. This means that as more users interact with your content and post more comments, we are able to collect these more efficiently. For every single engaged user, we can now make 4,800 requests to Facebook services in a 24-hour period. This means that no matter how big or small your engaged audience is, Crisp will be able to protect your page from the risks. For a well-known luxury brand with an average of 140,000 engaged users per day - the team here at Crisp can poll Facebook services for content a massive 672,000,00 times per day. That's 28,000,000 an hour. 450,000 times per minute. 7,500 times per second. Of course, we don't actually need to interact with Facebook that frequently to find content as it happens on your page. What's important here is as more users engage with your page, Crisp can scale accordingly ensuring we can always stay on top of any emerging trends that happen with your content. This means if you are the owner of a Facebook page that might have hundreds of millions of fans and tens of millions of user interactions in any given week, you can be safe in the knowledge your page is protected with Crisp.